TAKE ADVANTAGE OF THE BUYER'S MARKET-PRICES AT A 10 YEAR LOW-GOOD DEALS! Your Gateway to Some of the best Caribbean Properties Available in Puerto Rico! Su Puerta a la Vida Tropical de Puerto Rico. Experience the Caribbean like never before! 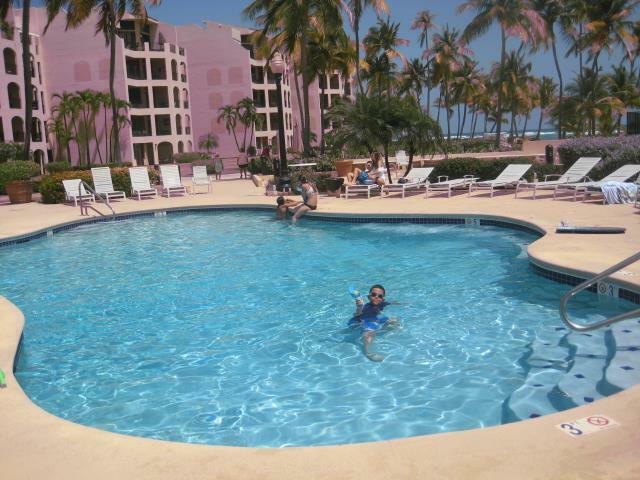 Palmas del Mar Resort/Community is one of Costa del Caribe Realty prime inventory location! Viva la Vida Tropical. Venga a Palmas! El lado Caribeño de Puerto Rico con estilo y tranquilidad! PALMAS DEL MAR offers deluxe amenities,including Hotel, Restaurants, 2 Championship Golf Courses, 20 Proffessional Tennis courts, over 5 miles of Golden sand Beach combined with the comfort and convenience of vibrant residential communities, either on the beach, the Golf course or way up on the hills. Stay a day, a week (Candelero Resort Hotel), 6 Months,a year or a life time! 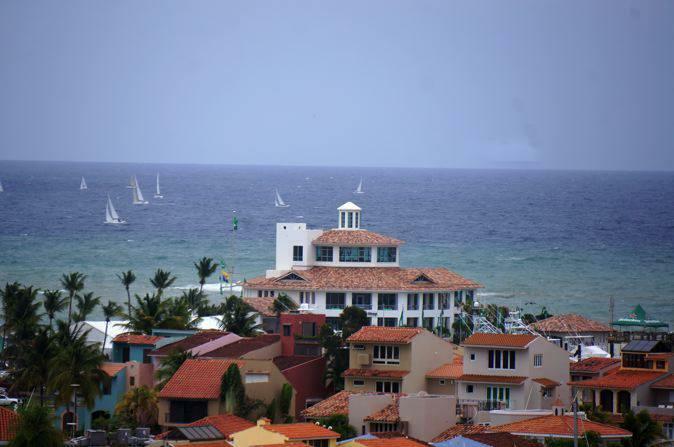 COSTA DEL CARIBE REALTY>>> Open 6 days a week with professionally trained Real Estate Brokers. *Abierto 6 dias a la Semana con excelente propiedades y expertos corredores para Servirles. Crescent Beach Closest to the Caribbean with Great Ocean View! How Public Law No. 20 & Public Law No. 22 benefit you? Public Law No. 20 of 2012 provides attractive tax incentives for companies that establish and expand eligible export services businesses on the island. On the other hand, the Public Law No. 22 of 2012 seeks to attract new residents to the island by providing certain exemptions from local income taxes on particular gains realized or accrued after the individual becomes a resident of Puerto Rico. 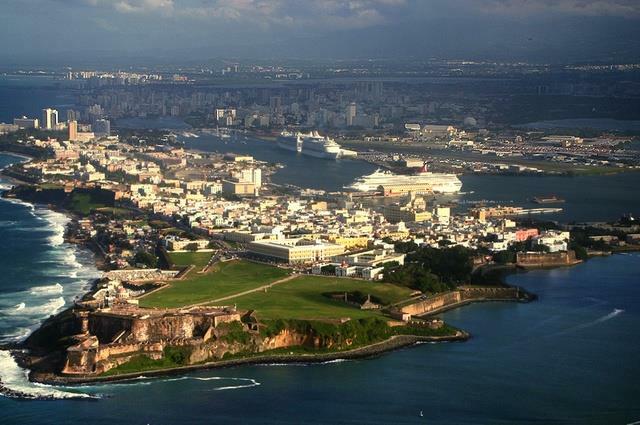 Puerto Rico offers other Incentive Laws that benefit specific industries. Learn more about how these laws can help you start your business here. WONDERFUL, 3 BEDROOM PENTHOUSE WITH GREAT OCEAN VIEW! !